It's been 18 months since my fitness mission began, sometimes I like to sit and look back on old photos from before I decided to make this change, and it is only then that the true magnitude of what I have achieved in that time frame sinks in. Fitness and exercise has become such a massive part of my life, and in ways that I could never have envisioned. Did I think that when I started out that I would now enjoy what I am doing? Did I think for a second that it would become second nature? Did I think that I would be where I am today? My honest answer is no, no I didn't foresee any of this. At the end of November I was invited along to the Transition Zone gym in Parsons Green, London to take part in a 20 minute run with the very motivational Phoebe Thomas. Phoebe is a British Actress, Journalist and Advanced Personal Trainer and Running Coach. Phoebe shared her top tips for training and running in winter, the top one being having the right kit. I couldn't agree more with this because if you are dressed correctly from head to foot, you are equipped to deal with everything no matter the weather. I think it is important to dress in light clothing that you can remove if you need to, as Phoebe said, there is nothing worse than going out in jumpers and coats, as when you warm up you will end up carrying all your sweaty clothing around. It will ultimately slow you down. - Ilu Signiture Compression Leggings - They are lovely and thick and absolutely perfect for training in the outdoors at this time of year. They are supportive and look fantastic. - Ilu Modern Mesh Top - I wear this with a sports bra underneath. It's an additional light layer that helps keep me warm while embracing the elements. 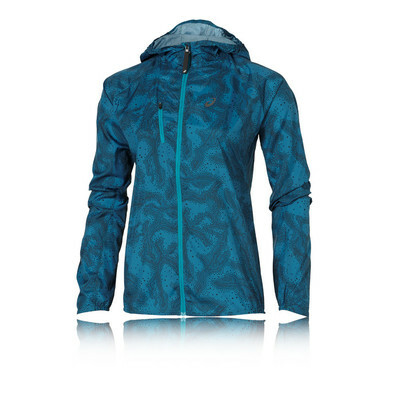 - Asics Fujitrail Pack Running Jacket - Absolutely perfect for running in unpredictable weather conditions such as the British Winter. The Raglan sleeves promote an increased freedom of movement while the jackets balaclava snap-up hood offers secure coverage if the skies suddenly open, or you want to keep the chill off your head. An adjustable drawcord at the bottom hem allows for a more secure, close to comfort fit. We were lucky enough to preview some of the gorgeous new lines from LIJA on the night. LIJA is known for designing collections where technical performance apparel meets modern, innovative style, so make sure to have a look at the Fall 2015 Look Book. The reflective 360 degree elements throughout offer increased visibility in low-light conditions, which helps me to be seen when out running at night. I haven't done much running in the 18 month time frame, I have focused more on cross training and strength, but running is something that I would love to see myself completing more of in 2016. 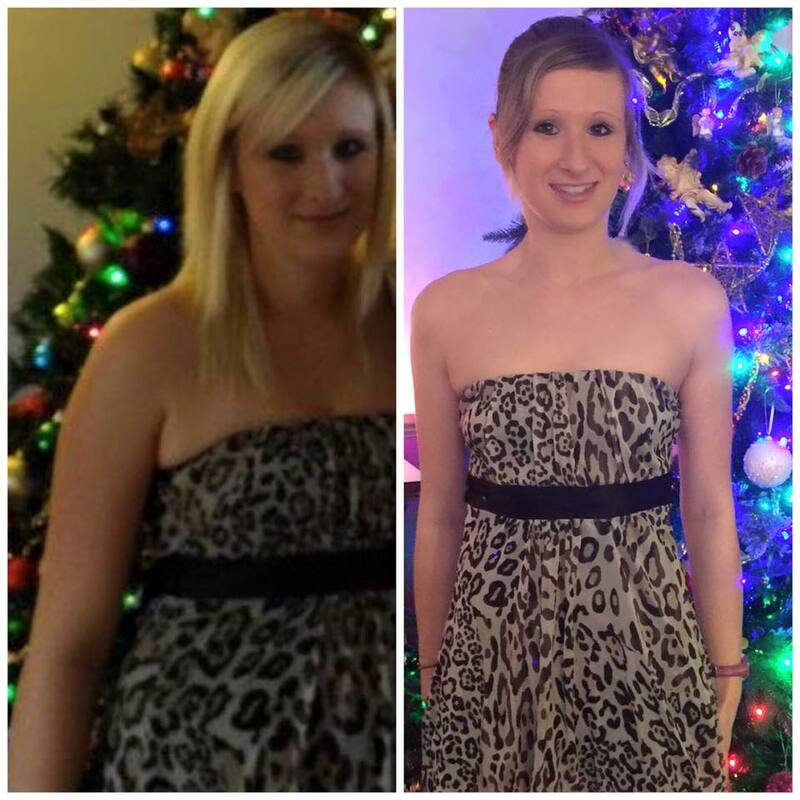 I do feel that I have dramatically improved my over all fitness over the course of 2015, and it would be great to start making the most of this. Phoebe was fantastic and over the course of the evening she took out two running groups of many different fitness levels into the cold November evening. I have to admit that I was a little worried about falling behind everyone, but I surprised myself. We completed a series of different running activities over different time frames to demonstrate different running paces. I thought that I might need picking up off the floor at the end of the session but I was pleased to see that my stamina was better than I had given myself credit for. We had been kitted out with some really fantastic running gear before we headed out, they included SOLE Footbeds that I am really looking forward to trying out. I have been suffering with a sprained ankle over recent weeks and haven't made it out for a run just yet. There were a number of goodies (some that we even used on the run) from Nathan. The Bandolier Vest and strobe light really helped light us up against the dark London back drop. 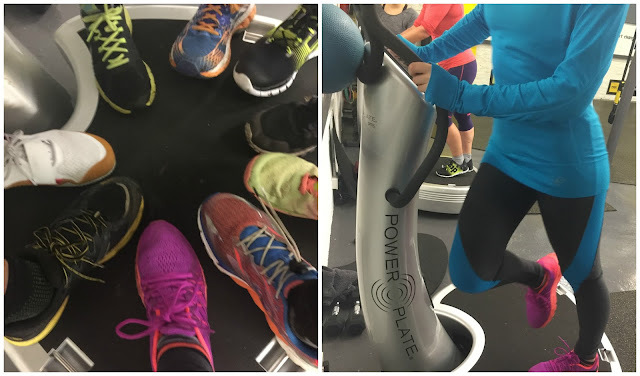 Upon arriving back at the Transition Zone, I got to experience my very first Power Plate session. I have heard about Power Plates over the years, and i'll be honest. My preconceived opinion on them wasn't glowing, I thought they were gimmicky and it had never interested me in working them into my fitness regime. Until now that is. Power Plate is so much more than a vibrating platform, it adds a new and challenging dimension to your workout. It does this by stimulating your muscles to contract multiple times per second, Power Plate delivers a total fitness solution in half the time frame of your usual work out. The sessions that take place at Transition Zone aim to work you to the max, and they combine a variety of training methods that include boxing, skipping, free weights and kettlebells. 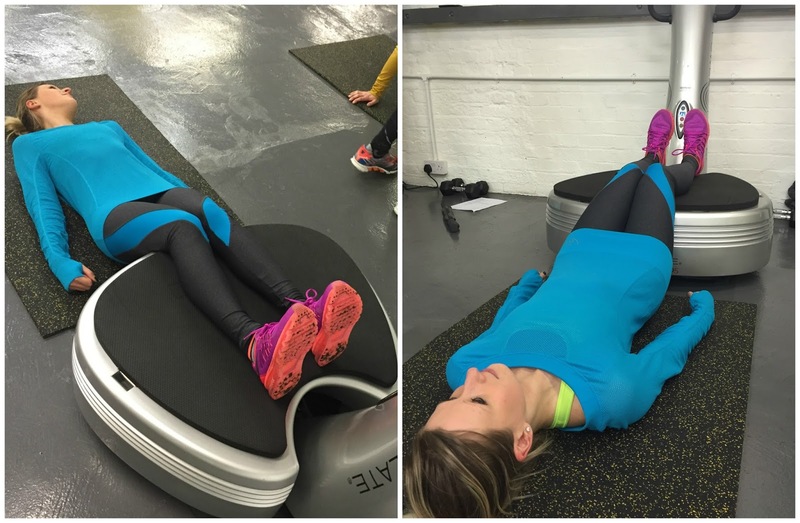 What can you expect to see from adding Power Plate to your work out? Expect to see significant improvements in your over all strength, flexibility, muscle tone and inch loss. You’ll notice an increase in your aerobic capacity and fitness levels, decrease blood pressure and burn plenty of calories. Actually hearing about the Power Plate technology and how it can aid your workout I was really intrigued to give it a go for myself. We tried a number of different movements on the available Power Plates and by the end of play I was a convert. I would love to give them a thorough try, and I have been invited back to Transition Zone to enjoy a full session, something that I will definitely be trying to do in the New Year. Following a fantastic evening of activity and a great bunch of people, we took the time to un-wind at the Recovery Cafe on site at the Transition Zone. The Recover Cafe is just fantastic and I loved the idea of being able to work out, and then relax on site with a healthy protein snack, bottle of water or a shake. My own gym doesn't seem to embrace this concept and instead of healthy treats, we can purchase Mars Bars.. It's not ideal. The diverse and exciting range on offer at the Recovery Cafe ranges from Hot Cacao Hits, Chia Pots, Energy Balls, Protein Power Balls and nutritious juices. A big thank you to the team over at Action PR, Transition Zone, Phoebe Thomas and everyone who made the night.so fantastic and informative. I had a great time and feel inspired to get out and running. Disclaimer: I was invited along to the event and provided with a generous goodie bag. All thoughts and opinions expressed are completely honest and my own.